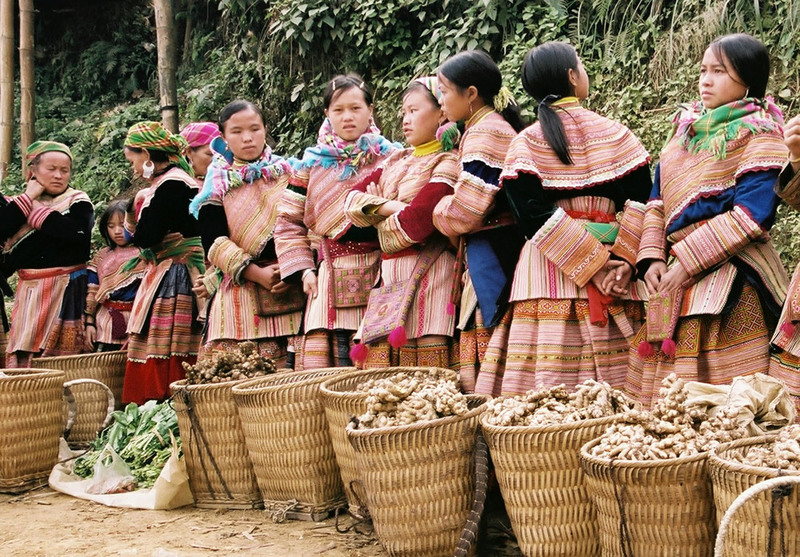 The mountains of northern Vietnam are inhabited by numerous ethnic groups. Each group has its own traditions, language and dress. We encounter different peoples and visit colourful markets via stunning mountain roads. This trip is made accompanied by our local guide. 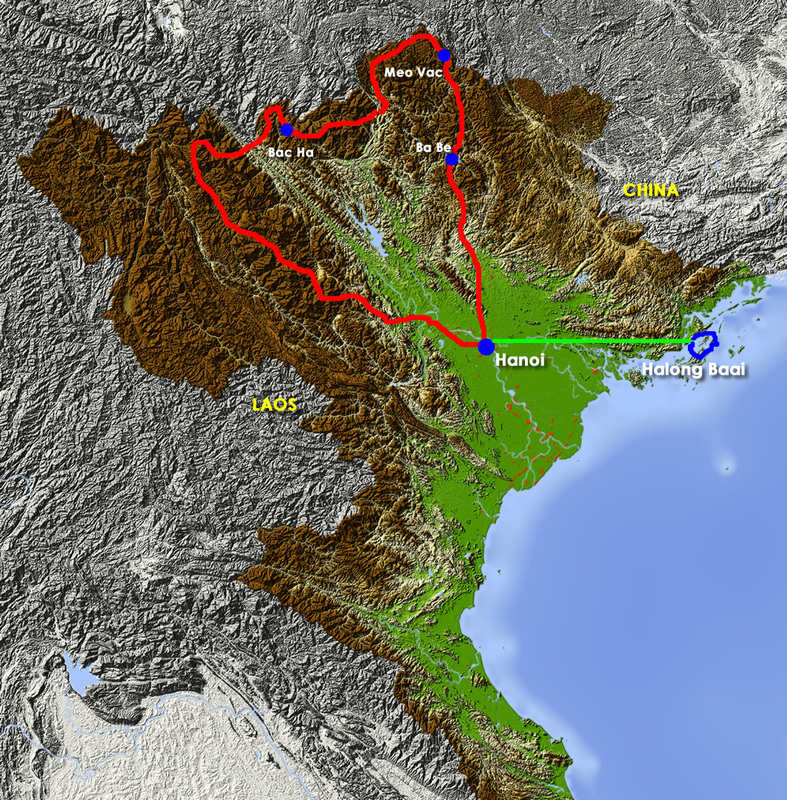 You ride the best routes of our three week North Vietnam Mountain Peoples motorcycle trip. You will stay overnight in a local’s house once and can extend the trip at its end, staying on a boat in Halong Bay. A trip by motorcycle through this still unknown region allows one to experience the unprecedented and unsullied beauty of North Vietnam. In addition to the enthusiastic population and unspoilt nature, this motorcycle trip is a unique experience and without doubt an adventurous challenge. This trip can be combined with the North South Vietnam trip (16 days) and the South Vietnam Highlights trip (10 days).